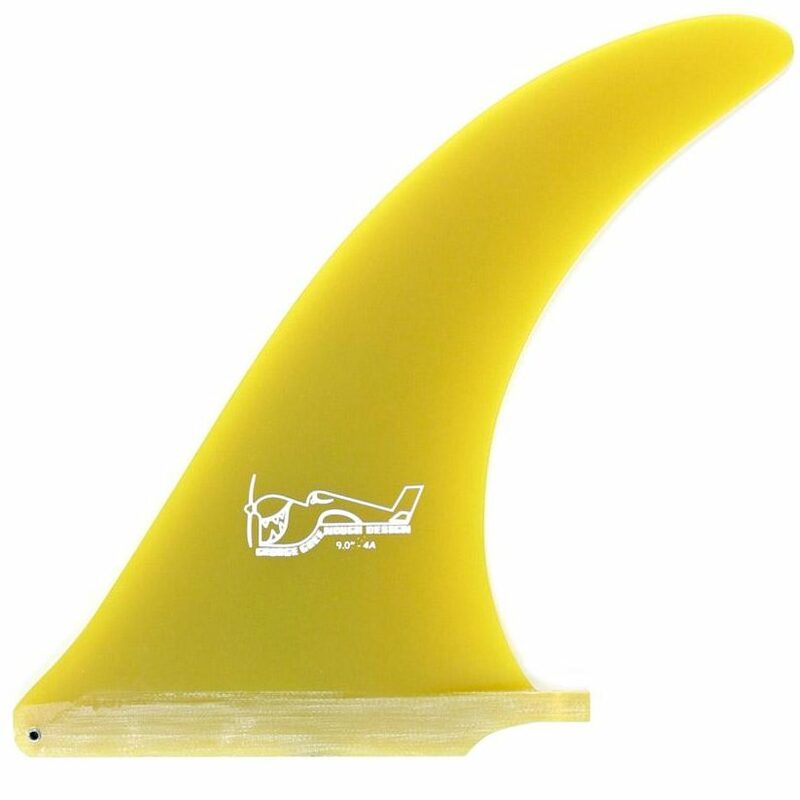 Greenough (4A) fibreglass Longboard fins in 8" & 9". 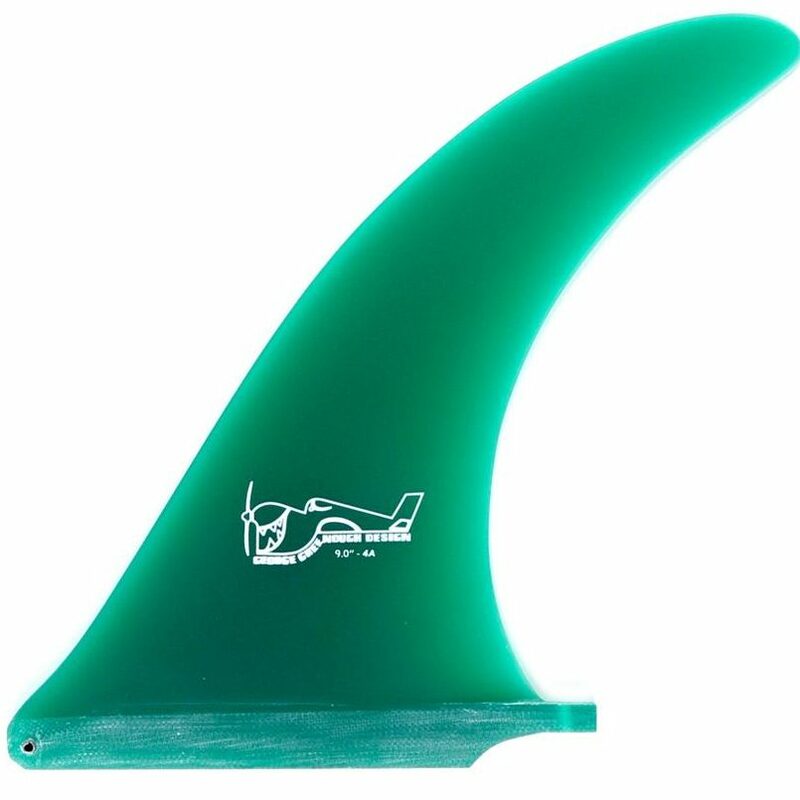 Note: Displayed fins are for colour indication only. Plan shapes remain proportioned. 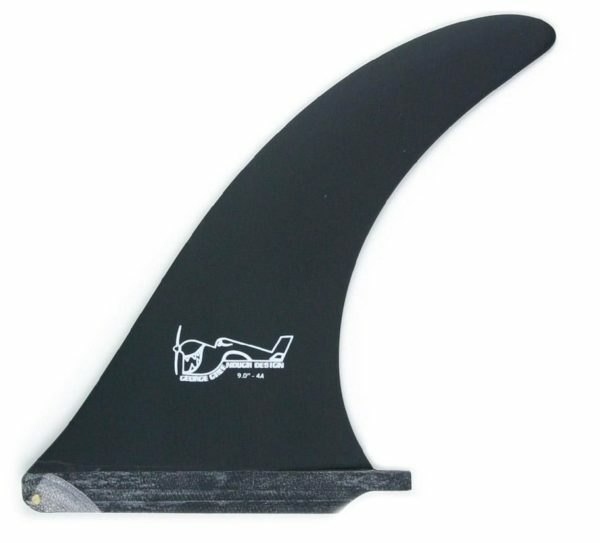 Choose a fin size Choose an option8"9"
True Ames George Greenough 4A Design Fins – American Class! 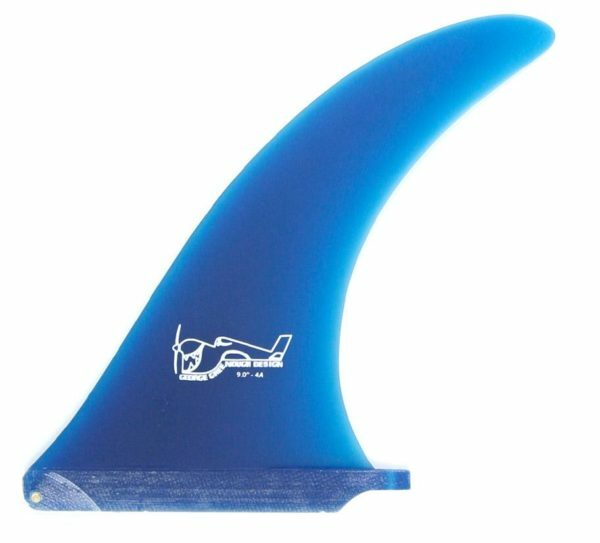 Amidst his wind generators, blue ocean boats, and camera housings, George Greenough had enough energy to revolutionise fin design. A seed of the revolution, the 4A has a narrow, flexible tip that enhances manoeuvrability and a flared base for increased stability and drive – an ideal combination for the point surf George fancied. 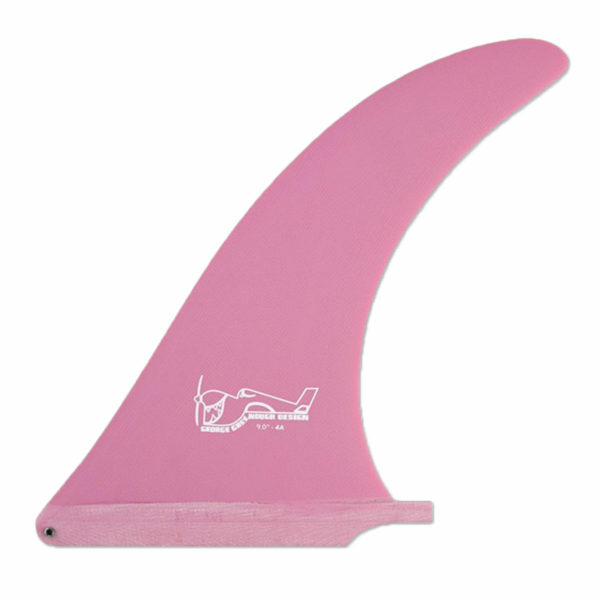 George Greenough has certainly made his mark on all things surfing and here is the best of the best. The full base coupled with the tapering, moderately flexible tip create a balance that transcends and complements so many aspects of surfing. Of course a unique understanding of his aquatic fish friends is the foundation here. Install the 4-A on any performance surf vehicle and you will find instant bliss. Currently available with matte finish. Note: Displayed fins are for colour indication only. Plan shapes remain proportioned to size. These fins are Medium Sizes ( 8” & 9”) Use the smaller sizes 7″ & 7.5″ for a single fin or 2+1. The Larger Sizes are 9.75″, 10″ and 10.5″. Greenough 4A Volan are here…..